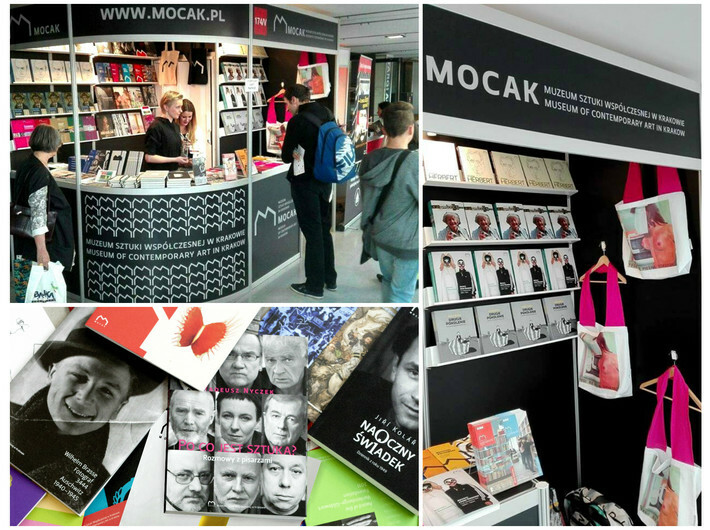 From 30th September to 2nd October 2016 visit the stand of the Museum of Contemporary Art in Krakow MOCAK at the Silesian Book Fair, which is taking place at the International Conference Centre in Katowice. At 43 stand MOCAK publications will be presented as well as the Museum's activities, its current and upcoming events. The newest artistic objects available at MOCAK Bookstore will also be on display.